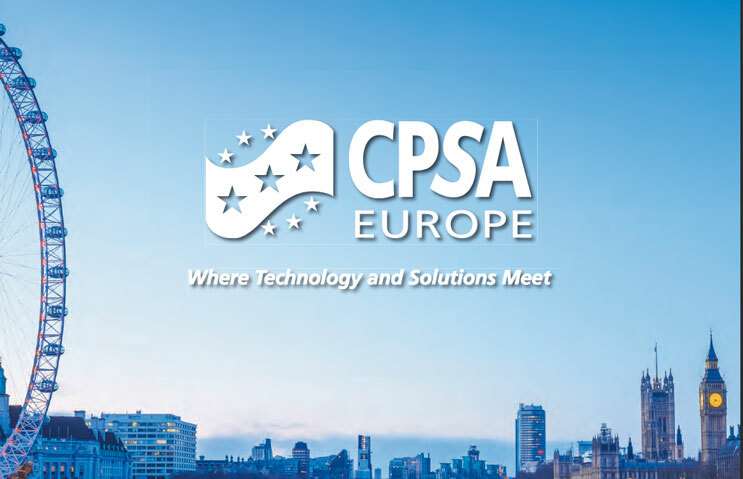 Capitainer participates in, and sponsors, the inaugural European symposium on Clinical & Pharmaceutical Solutions through Analysis -CPSA Europe 2018, in Cambridge, UK. This is part of our strategy to promote the Capitainer concept to the most important audiences. We keep up-to-date with the latest advancements when joining the most relevant scientific arenas.